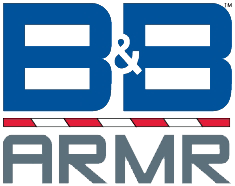 B&B ARMR’s LXL Series Hydraulic Slide Gate Operators are designed for consistent and dependable operation of all styles of sliding gates in a variety of high cycle applications. 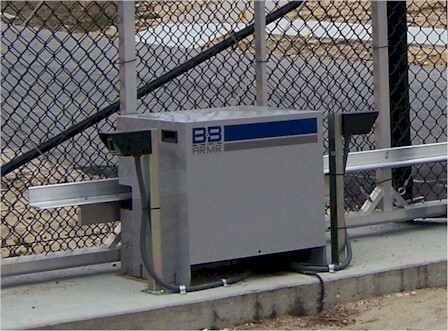 The LXL Gate Operators are ideal for highly sensitive commercial and industrial facilities such as airports, oil refineries and power plants. They are easily adaptable to lower risk applications including gated communities, small businesses and private residence facilities. LXL Series hydraulic operators do not require constant maintenance typical of units with chains, sprockets, belts and pulleys. Customized with a wide range of control options, the LXL Series are superior in their strength, reliability and speed. 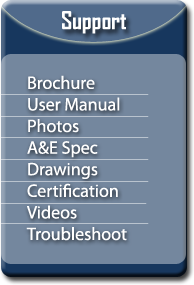 With a broad range of accessories, the XL Series provides custom solutions for virtually any facility type or environmental condition. Options include battery backup, loop detectors, radio control and programmable intelligent controllers, and various models can control gates from 24 to 300 ft. (7.3 to 91.4 m) in overall length with weights that can exceed 8,000 lb. (3629.0 kg).